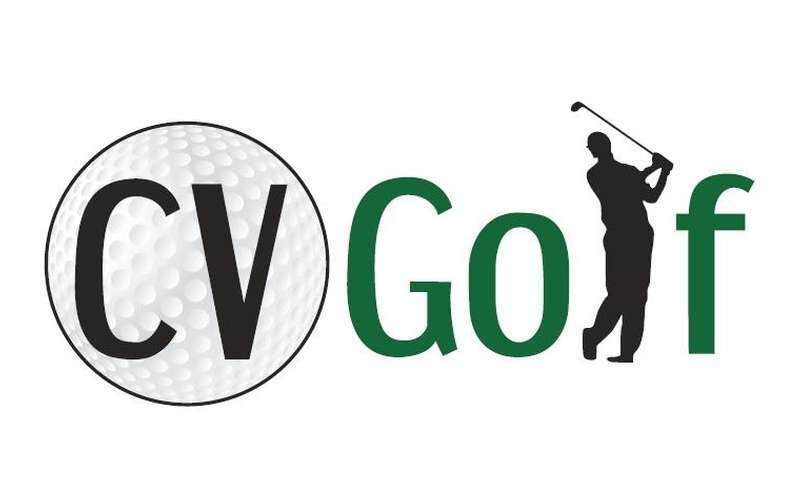 CV Golf offers training, club fitting/repair, and golf services year round! 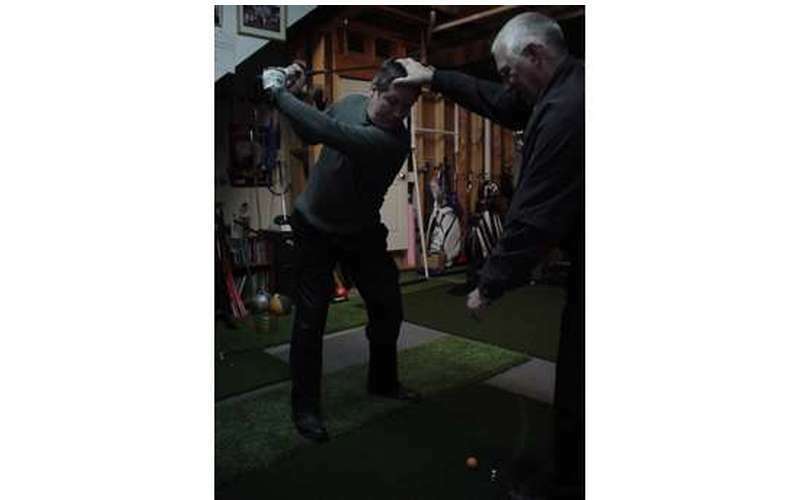 Need instruction choose from range, course, or studio. We do "House Calls" to bring instruction to you. 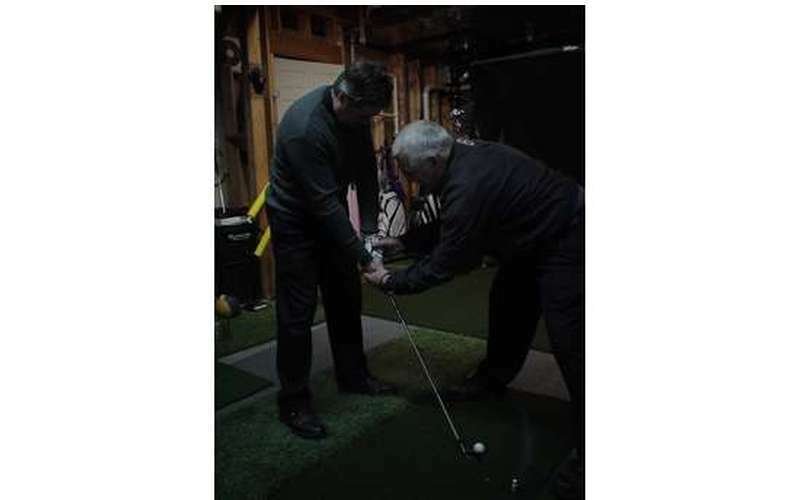 CV Golf is the only golf instruction expert in the region that uses the patented progressive T-Golf teaching method that has 100% client retention success rate (View T-Golf Video). A full service golf shop that offers year round affordably priced individual golf services at its indoor & outdoor facility. We are located 5 minutes West of Saratoga, just off NYS Route 29. During the season golf instruction is offered at multiple locations - Towm of Malta Community Center Educational Programs, Golf World Driving Range, Galway Golf Club 518-882-6395, and Bay Meadows Golf Club, Queensbury. 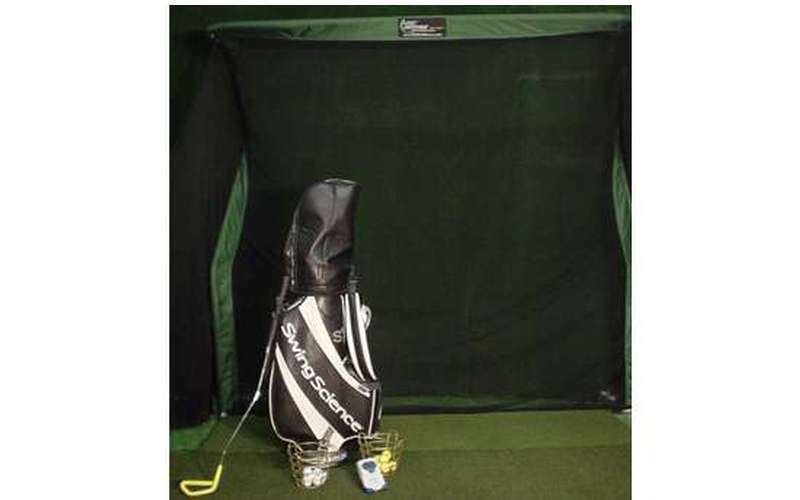 Winter and Spring instruction is available at our indoor video studio and at Bay Meadows Golf Club Queensbury. 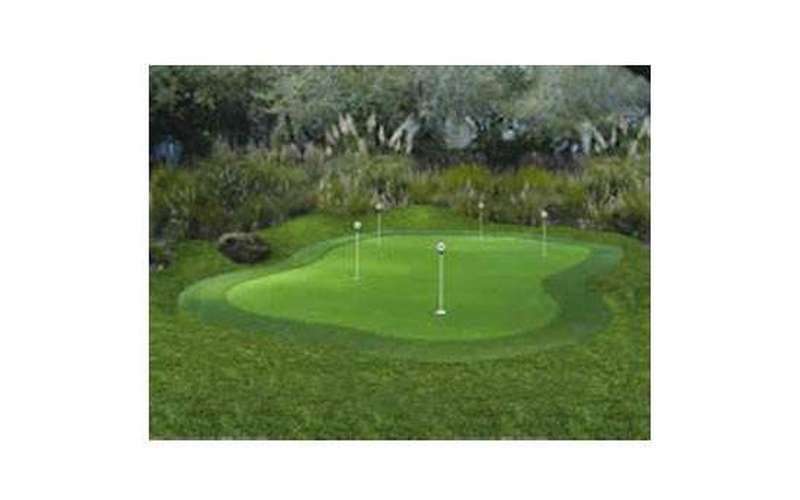 Please view reviews,coupons,and give us a call-We can improve your game! "SEE OUR COUPON SPECIALS ON THIS SITE"
"MAJOR CREDIT CARS ACCEPTED AND DIRECT SHIPPING TO YOUR HOME"
"VISIT OUR WEBSITE FOR FURTHER INFORMATION, EVENTS, AND GOLF TIPS." 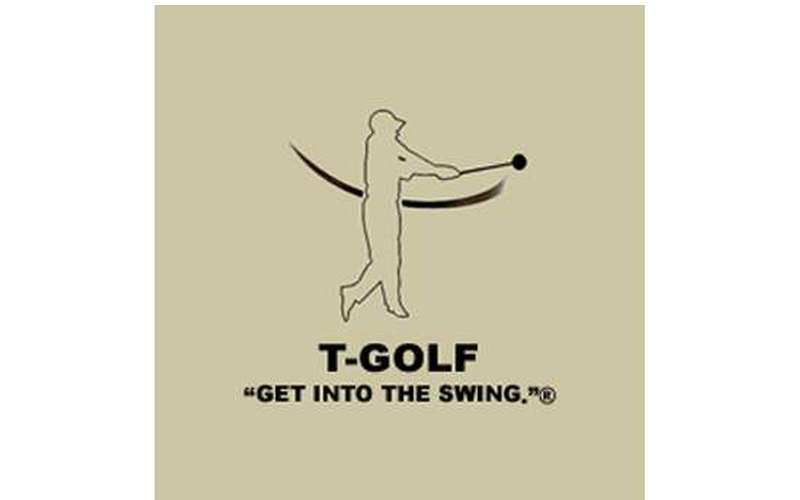 T-Golf Training System (Technology Partner with The PGA Performance and Learning Center) - See T-Golf video and Progressive Swing System Information sheet. 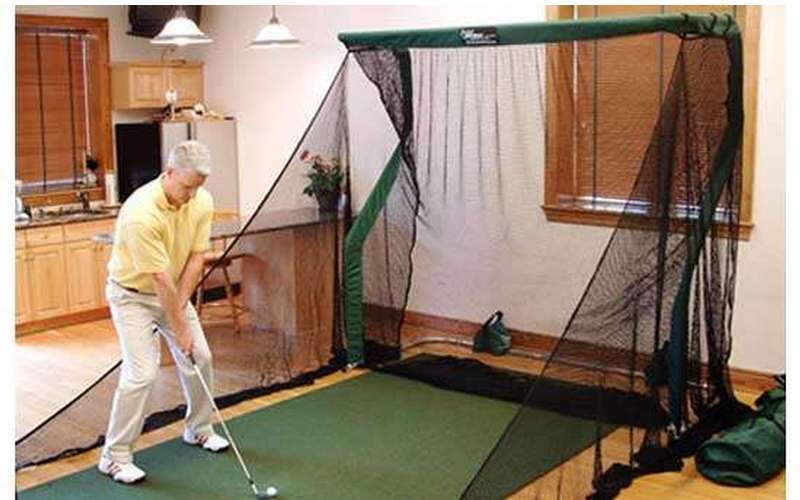 In Home Practice Facility Installation featuring The Net Return - "Only Net You Will Ever Need"
I have been taking lessons at CV Golf for the past three winter seasons and my golf game has improved dramatically. My swing is technically better and I now know why I make a bad swing and can quickly correct my errors. Golf is now more fun and I am not intimidated by better players. I also recently purchased custom clubs and went through the fitting process and I continue to improve my overall game. If you really want to improve stop reading magazines and watching TV and take some lessons, Seeing your swing on video with proper analysis will help you improve. Would recommend Chuck at CV Golf. Mr. Edwin Adeson from Queensbury has worked hard to improve his game buy taking lessons in the off season - his dedication has paid off showing great improvement in his game - it is a pleasure to work with him. Just shot a 67 with an eagle for my best round yet! Thanks for all the help and instruction during the off season. I have played 3 times with my new custom clubs and I am very happy with them. My shots are crisper,straighter, and I am making fewer ball striking errors. In the short lesson your suggestion on my back swing has helped to improve my game. Thanks Again.